FINALLY bit the bullet and treated myself to a new tripod...picked up a Really Right Stuff TVC-33 +BH-55 LR package. For those looking to order one, they were backordered, but it only took about two weeks from the time I placed my order to the receipt of my package. 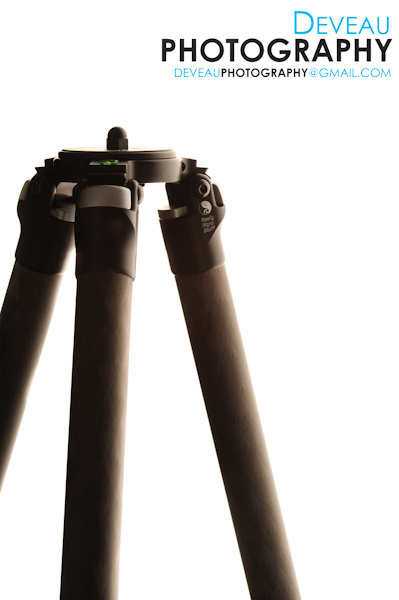 More pics of the tripod coming along with some field testing next week.